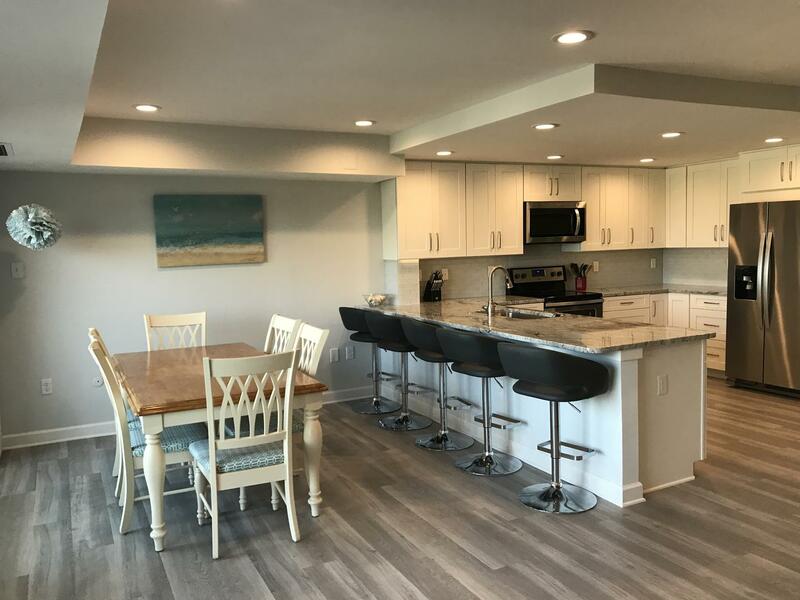 Rehoboth Beach Vacation Rental – Henlopen Unit 712 | The Henlopen Rehoboth Beach Rentals. NEWLY RENOVATED FOR 2018! 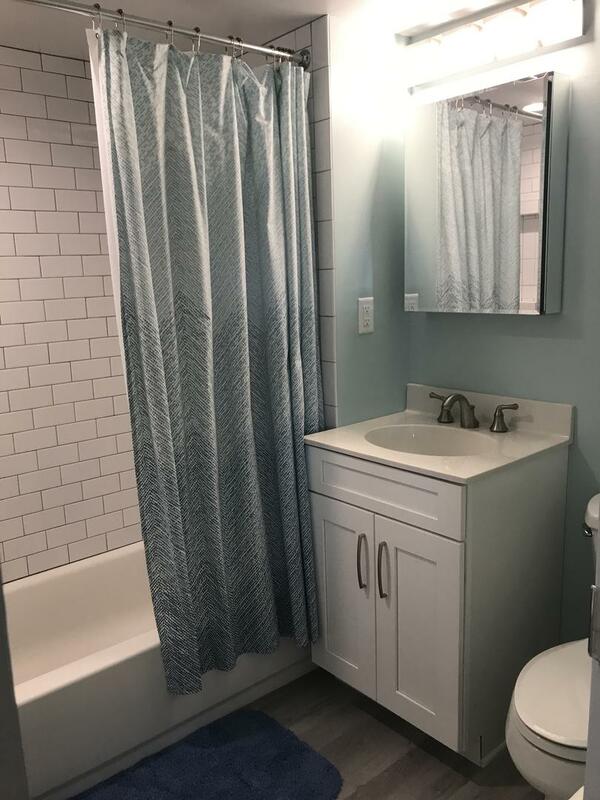 Completely remodeled kitchen with all-new white cabinets, granite counter tops and new appliances. Open floor plan and eat-at counter. 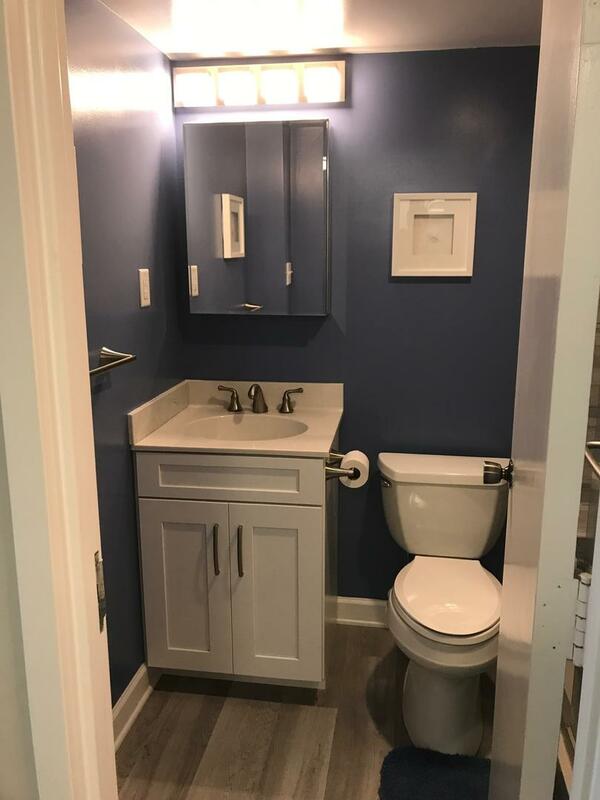 Master bathroom will feature oversized shower and updated sink and toilet. Hall bath will have updated amenities as well, including a tub with shower to rinse those sandy kids! Photos of the completed renovations will be available in April 2018. ( 1 King, 2 Singles and a queen sleeper sofa). Building-wide WIFI. Max occupancy 6 people. This is a Saturday to Saturday rental. NO SMOKING AND NO PETS. The Henlopen Condominium is an oceanfront building located at the quieter northern end of the boardwalk. Building offers an outside shower and easy beach and boardwalk access. Key card entry access and 24 hour security. Within walking distance, via the boardwalk to down town Rehoboth's many restaurants and shops. 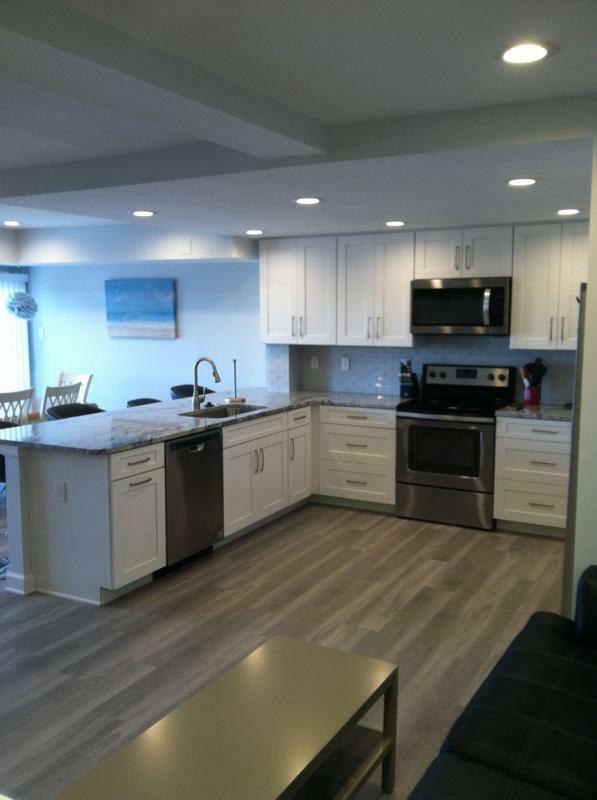 Call or email us so we can assist you in booking this Newly renovated unit! Look forward to hearing from you in the near future. Once again my expectations were met staying at the Henlopen. This visits condo unit 712 was a surprising experience with the view over looking the parks/lake as I always want to be ocean front. I actually really enjoyed the view from the balacony it was very peaceful. The unit was all you could want. Tastefully decorated. Sitting areas, bedrooms and bathrooms were superb. This was one of the best units to date and would recommend it to anyone coming to Rehoboth Beach. It will go on my top 5 rated condos, Long and Foster as usual was great to work with. Had a little trouble with registration but both Kyle and Darin made sure I was taken care of. And, Howard who is on site is always pleasant and very helpful. Great team work! The unit was beautifully updated, clean and comfortable, with everything we needed! 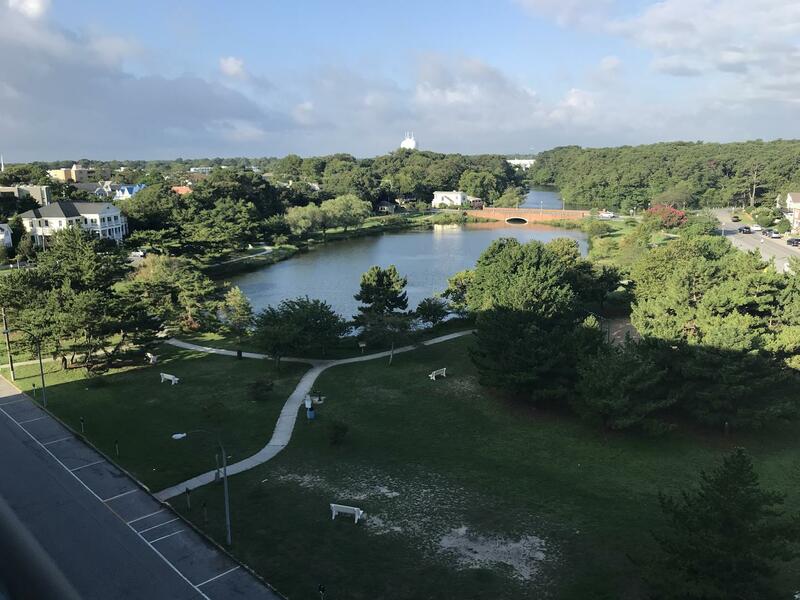 We also appreciate the Henlopen Condominium convenience -- elevators, underground garage parking with trolleys and carts, great on-site management, the roof deck and pool (which are now open until the end of September), and the great location. 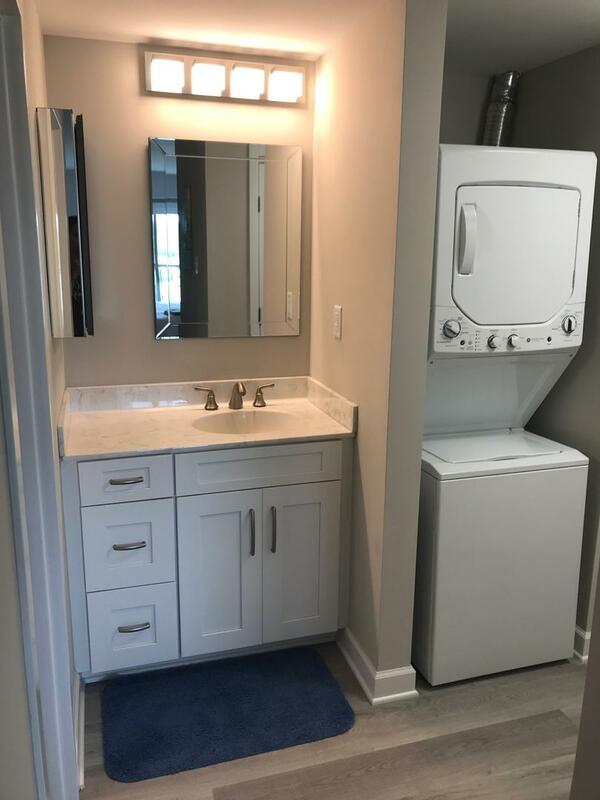 The unit was very nicely done and very clean. Although we didn’t cook much the kitchen had everything you need. Great, we are glad you enjoyed your stay! Come stay with us again!